WTF?! It’s not unusual for gadgets to have issues but stopping users from entering their cars is a bit out of the ordinary. That’s the scenario facing some Apple Pencil owners, as the stylus could be causing problems with their vehicle’s keyless entry device. 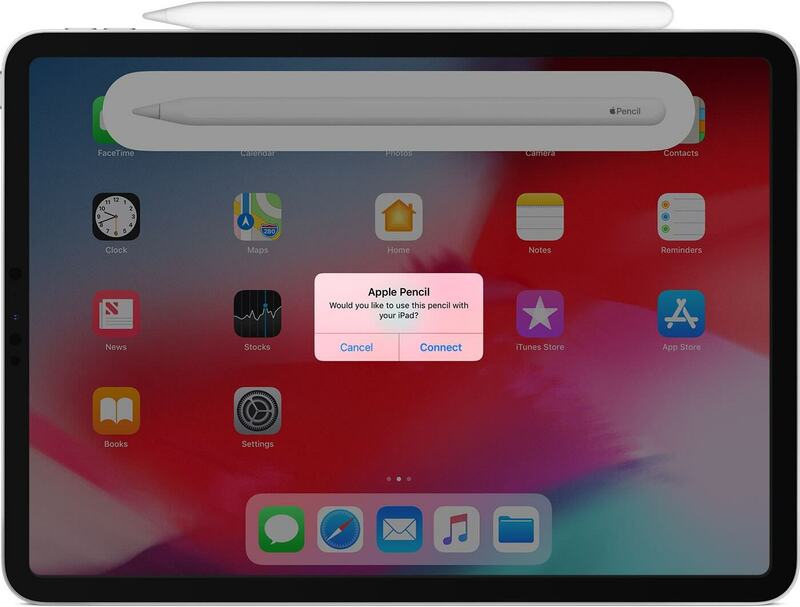 According to an updated support document, charging the second-generation Apple Pencil, which arrived late last year, with a third-generation iPad Pro might result in signal interference that stops key fobs from unlocking cars. Apple notes that this only happens while the pencil is charging, and that signal interference will cease once the device is fully charged. The company adds that if you believe the charging pencil is causing problems, move it and the iPad away from the fob—though it doesn’t specify any distances. Alternatively, you can always just store the pencil separately. AppleInsider speculates that the key fobs in question are ‘smart keys.’ These transponders unlock car doors when owners approach—they don’t even have to be removed from a pocket—but the signals they generate are more susceptible to electromagnetic interference. Rather than having to insert it into an iPad’s lightning port, the second-generation Apple Pencil is charged by magnetically attaching it to the side of a 2018 iPad Pro. It’s unlikely that many people will be affected by this issue, but it could be a problem for drivers who charge their pencil while carrying an iPad Pro around with them.